Doug Stanford, President of Metal Cutting Specialists and Houston Water Jet, has announced new ISO 9001:2008 certification for both companies. 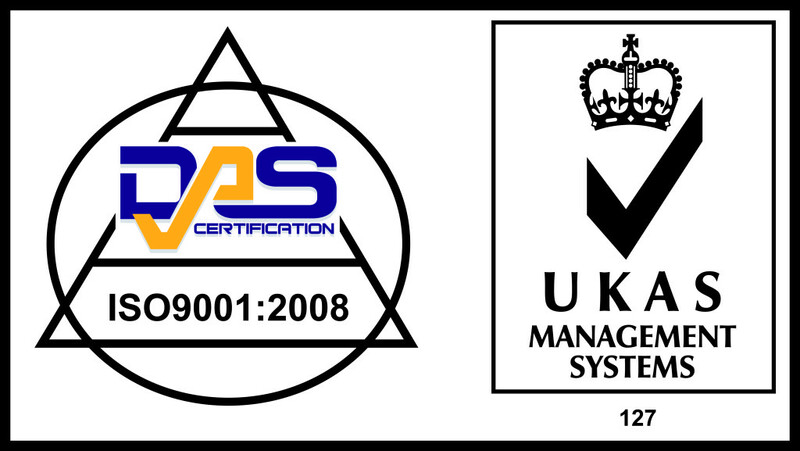 “The ISO certification is an important step in bringing superior service to our customers. ISO standards will enhance our offering and show our dedication to providing high quality services,” said Mr. Stanford. Metal Cutting Specialists and Houston Water Jet received the certification on November 16, 2015. Through the hard work of the staff at both facilities all requirements were met and successful procedures now exist throughout both companies. 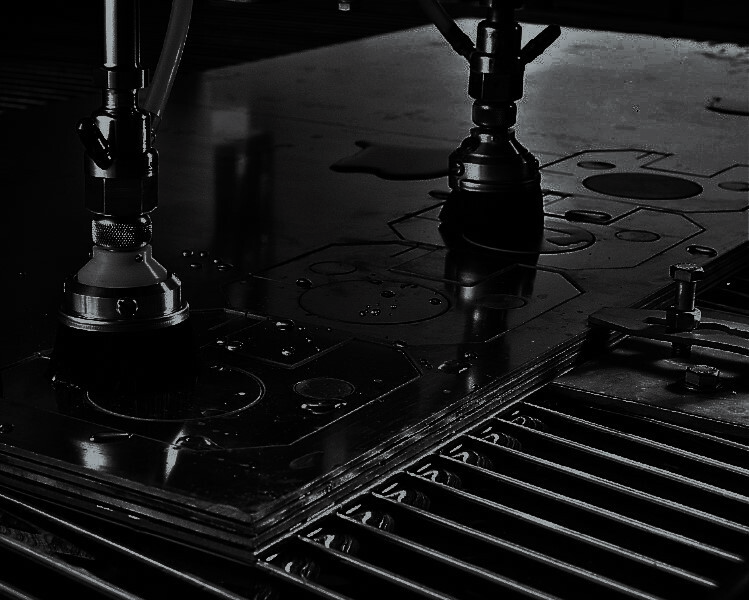 Metal Cutting Specialists and Houston Water Jet past history establishes we have consistently produced quality products, this latest accomplishment guarantees the entire organization is dedicated to serve our customers well into the future. Our clientele can be confident that we are dedicated to maintaining the highest efficiency and responsiveness in achieving our ultimate goal – complete customer satisfaction. – Done right, every time. Metal Cutting Specialists and Houston Water Jet look forward to continuous improvement, and better service to our customers.